Plants grow from seeds, but what many people do not know is that not all seeds contain just one plant embryo. Many varieties of mangos, for example, have polyembryonic seeds, as do most citrus. A polyembryonic seed is one which contains multiple embryos. Poly-embryonic seeds produce a number of shoots, one of which originates from fertilisation. 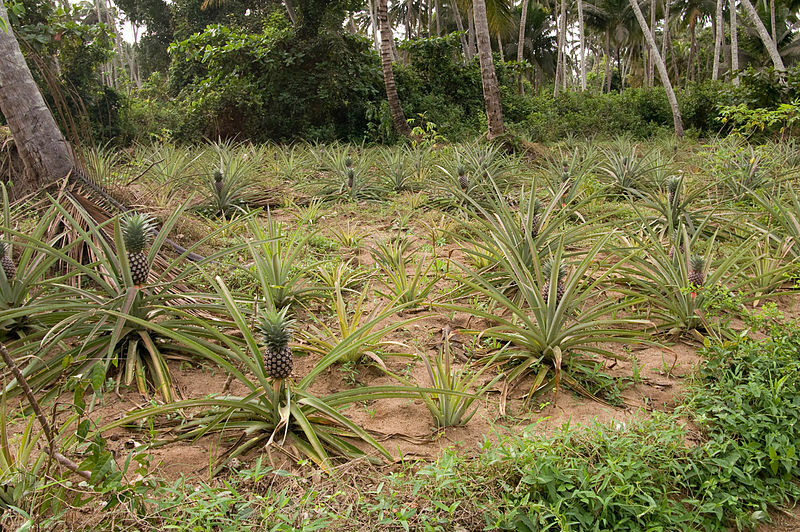 The fertilised seedling is often weak and stunted and should be discarded. The other seedlings are clones of the mother tree. Yes, clones – just like a cutting, only from seed. This means that if you grow a polyembryonic mango (such as Kensington Pride or Bowen, which is pretty much the only variety that we can buy in supermarkets in WA) or citrus (Valencia orange, Lisbon lemon, West Indian lime, Thompson or Marsh grapefruit, Murcott, Kara mandarin, amongst others) variety from seed, it will be true to type. If only the same were true of stone fruit and grapes – although even there, there aren’t really many genes left that aren’t for amazing delicious fruiting capacity, so it’s worth trying to grow those from seed too. You might get a gorgeous new variety, or something very close to the parent. I have one mango tree, about two years old now and planted out in the ground, which I grew from seed. Mostly by accident to be honest – I put the mango pip in the worm farm, and a month or so later when I emptied that level to put some worm castings into a garden bed, the seed still hadn’t started to decompose. It had, in fact, sprouted. So I planted it in a pot with some worm castings and potting soil, and watered it every day, and it turned into a tree. Mangoes are really very easy to grow. The recommended process is to keep the seed after eating a mango, and remove as much flesh as you can, then let it air dry for a day or two (in dry weather, such as we often have in Perth, probably err on the side of less drying time, or dry it in a humid environment like a worm farm). You can plant the whole seed in a warm, moist place and wait for it to sprout – at which point you remove all but one of the seedlings, or gently separate them and grow them all on individually. Alternatively you can separate the embryos out to plant individually; to do this, you have to very carefully open the mango seed. Cut a small corner off the seed, and then break it open. You should see several small, bean shaped seeds, which should be white (ratehr than grey and shriveled, which would mean that they’re not viable). Plant each of these bean-shaped seeds in a warm, mopist place; they should sprout in about ten days. The same technique works with citrus seeds, but they’re smaller so you have to be more careful if you want to separate the embryos out to plant individually. The Ag Department says that there are three varieties of mango available in WA: the Kensington Pride (polyembryonic), R2E2, and Edward. Other varieties suitable for the Perth area include Haden, Namdok Mai, and Kent. Seedling trees should produce their first fruit at 3 – 4 years old, but will not produce a good crop until they are around 7 years old. Young trees can be killed by frost or cold weather, so don’t plant them out until they’re at least a metre tall. The middle of winter is stormy, wet and grey. More so than it has been for the last few years, which is making me regret the fact that my water tanks aren’t in place yet to catch some of the rain – but at least the swales are catching it. The whole property is green, and the soil is starting to look like something living in a lot of places, dark and crumbly and full of mycelium. We have clover sprouting and fungi springing up all over the place, and a few of the lupins from last year must have self-seeded because there are lupins growing. Living here, the seasons are a bit backwards from what you expect. Summer is the dead time, hot and dry, and winter is green. Cold, sometimes, but wet and lush and fertile. I imagine winter as a cold-fingered fertility goddess, full of the promise of life. Unfortunately, that doesn’t help me get out of bed in the morning when it’s still dark and cold. So today’s post is about something that does help with the dark and the cold: chocolate. 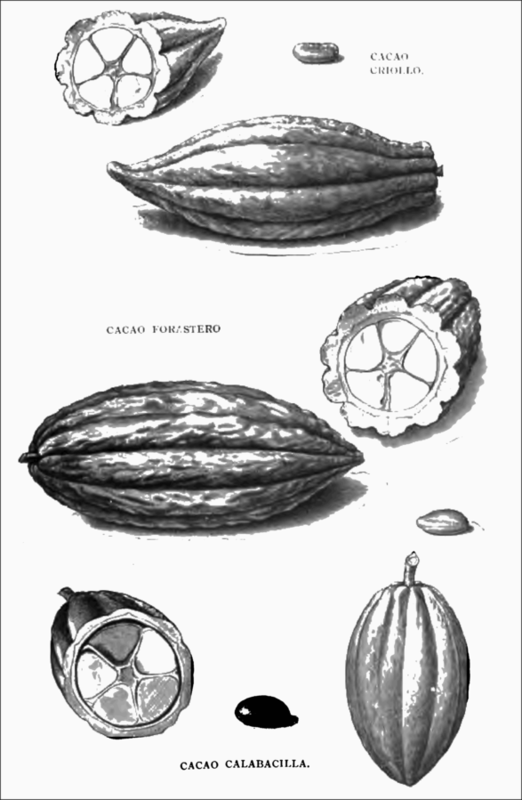 Or, more accurately, Theobroma cacao. Cacao trees are the source of chocolate, and have been cultivated for that purpose for more than 2000 years. Thery are native to Central and South America, and there are archaeological records showing that the Olmecs living in Mexico and Guatemala established their first cacao plantations around 400 BCE. By 250 CE the Mayans depicted cocoa in their elaborate hieroglyphic writings and on carvings and paintings. Cacao is a smallish, evergreen rainforest tree, naturally growing as an understorey plant in tropical forests. It grows to be 4 – 8 m tall, rarely up to 20 m, and requires the shelter of taller canopy trees to protect it from direct sunlight. In cultivation, cacao trees are often grown under banana plants, coconut palms, or other large, tropical trees. Cacao grows best in regions of high humidity and stable temperatures, areas found only in the tropical zones within 20 degrees north or south of the Equator. 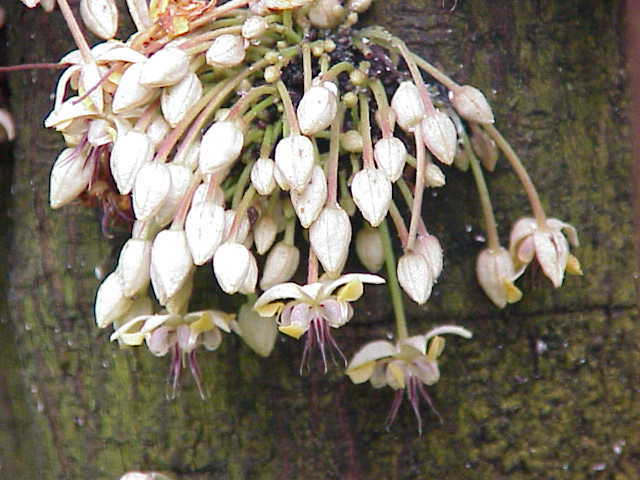 It is a pretty tree, with smooth, brownish bark and glossy, bright green leaves, 20 – 30 cm long and 7 – 8 cm wide. The trees live for up to 100 years, but cultivated trees are considered economically productive for only about 60 years. Cocoa trees begin to bear fruit when they are three to four years old. They are cauliflorous, producing their clusters of small flowers directly on the trunk and older branches of the tree. 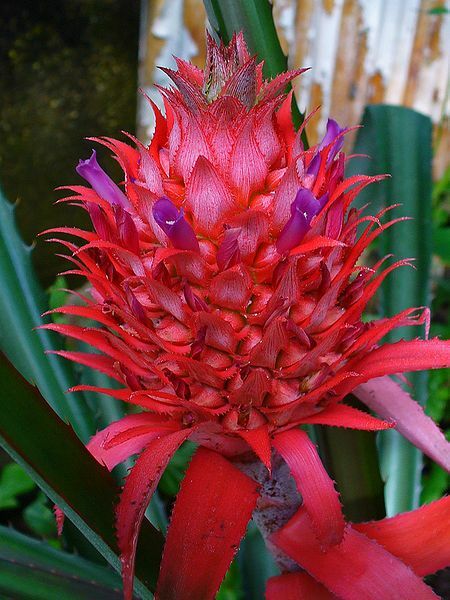 Flowers are yellowish white or pink with red style, filament, and calyx, and are produced throughout the year. In the wild, cocoa trees are pollinated by midges, and only about 5% of flowers receive enough pollen to start fruit development. The fruit is a yellowish, red or brown colour when ripe, 15 – 20 cm long, and egg shaped, with white pulp around the seeds. 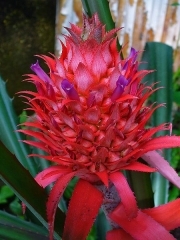 The pulp is edible, and can be fermented to make an alcoholic beverage. 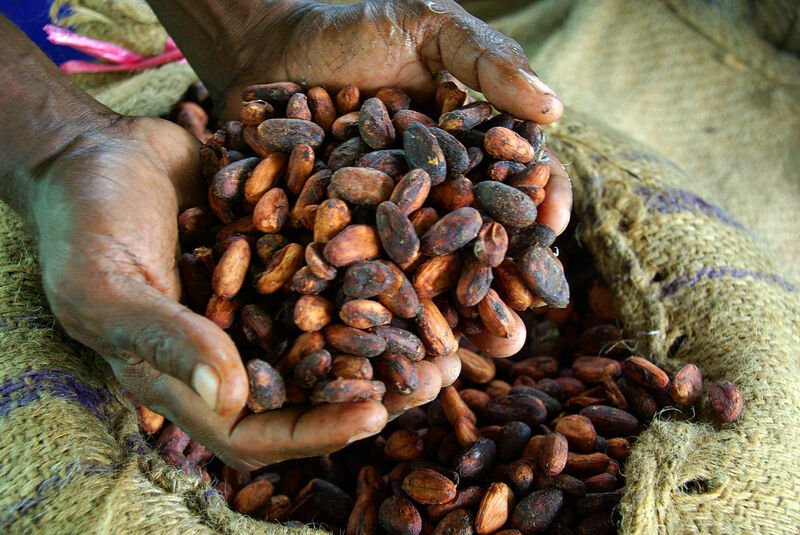 The cocoa tree bears two harvests of cocoa pods per year. 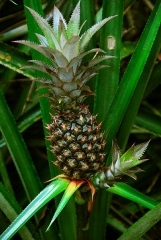 Each pod (fruit) contains 30 – 40 seeds. When the seeds are ripe, they rattle in the capsule when shaken. If the seeds are separated from the capsule, they quickly become infertile, but if kept in the capsule they retain their fertility for a long time. When ripe, the fruit are cut open and the seeds surrounded by their sweetish acid pulp are allowed to ferment so that they can be separated from the shell more easily. The fermentation is also essential in the development of the chocolate flavour. The seeds are then usually dried in the sun, or sometimes in a steam drying shed. Each seed contains a significant amount of fat (40–60%) as cocoa butter. Their most noted active constituent is theobromine, a compound similar to caffeine, which makes up about 1-3% of the seed. Chocolate and cocoa are prepared by grinding the beans into a paste between hot rollers and mixing it with sugar and sometimes other ingredients (such as starch or milk powder). Cocoa butter is the fat which is removed from the cacao paste during manufacture; it is a cream coloured solid which smells like chocolate but tastes bland. Cacao trees will produce 300 – 900 kg of dry cocoa beans per Ha, and given that the recommended planting density is 800 – 3000 trees per Ha, each tree might produce anywhere from 100 g to 1.25 kg of cocoa beans per year – call it an average of 500g of beans per year. The beans are roasted, then cracked and the shell and germ removed, leaving the nibs. Nibs make up about 87% of the bean, so each kg of beans produce about 870g of nibs. The nibs are then ground into paste called cocoa liquor, which is about 50% cocoa butter. So each kg of cacao beans can produce 430g of cocoa powder and 430 g of cocoa butter. Alternatively, you can produce chocolate – using 300 – 700 g of cocoa liquor and up to 20% as much cocoa butter as there is cocoa liquor per kg of chocolate produced (the rest is sugar, milk powder, and vanilla). So for each kg of cacao beans, you could produce about 500g of 50% dark chocolate, and 185 g of cocoa powder. Using our average of 500g of beans produced per tree each year, with one tree you could produce one large block of chocolate per year (250g) and 2/3 cup of cocoa powder (90g). Water – The distribution of annual rainfall for regions in which cocoa is grown is 1250-3000 mm per year. The rainfall must be well distributed and any dry period should be no longer than three months. Humidity – Cacao is typically grown in regions where daytime humidity reaches up to 100% and night time humidity is between 70 and 80%. 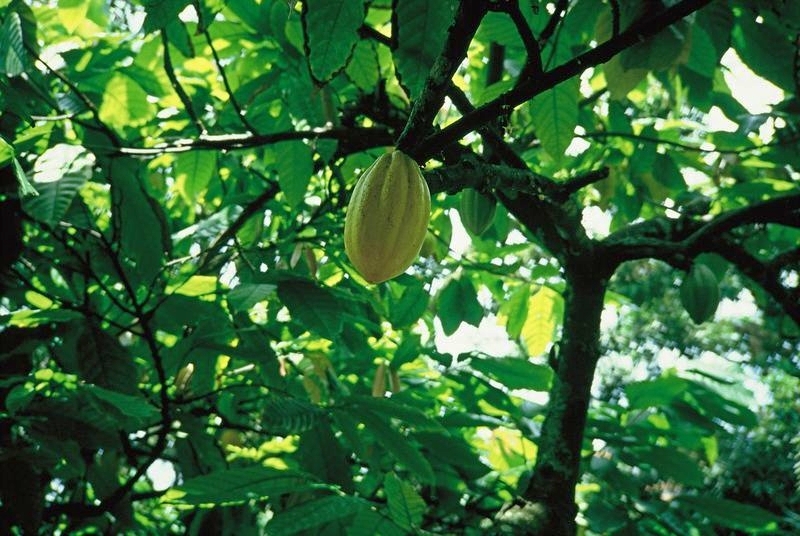 Sunlight / Shelter – Cacao needs shelter both from direct sunlight and from wind damage. 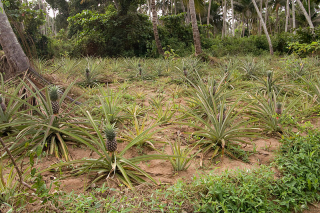 Soil – Free-draining, fertile soils with a depth of at least 1.5 m are preferred. The pH range is from 4.5 to 7.0, preferably close to 6.5. Space – Density may range from 800-3000 trees/ha with about 1200 trees/ha being common in Malaysia. That means that each tree needs 3 – 12 sqm of space. Warmth – Cacao requires warm, stable temperatures, and is killed by frost. The ideal range of temperatures for cocoa is minimums of 18-21°C and maximums of 30-32°C. Chocolate! (Edible seeds, fruit pulp, and oil from the seeds). 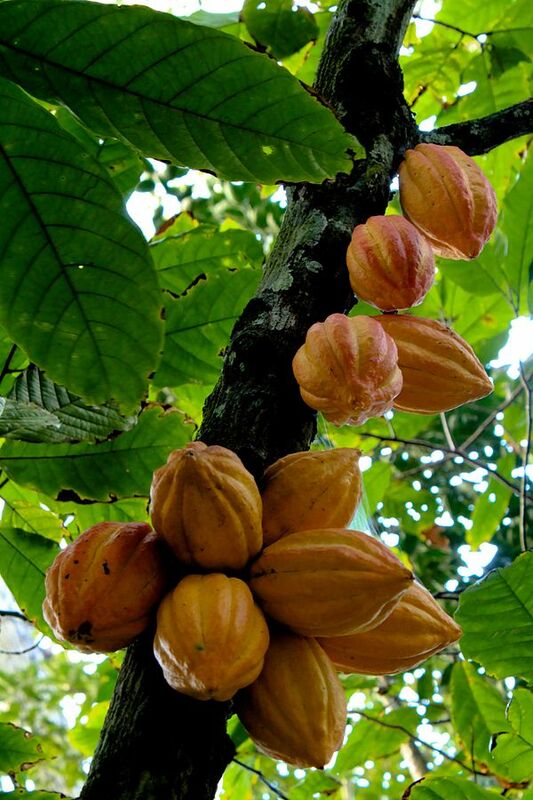 Each tree should produce enough seeds to make 250g of chocolate and 90g of cocoa powder per year. Attractive, ornamental tree for landscaping if your garden is located somewhere within its climatic tolerance. New trees from seed or cuttings, marcotting (air-layering), or budding.